One of the easiest ways to learn programming and automate your job. The work with Powershell is simple. It helps many people to automate their tasks in work or home. 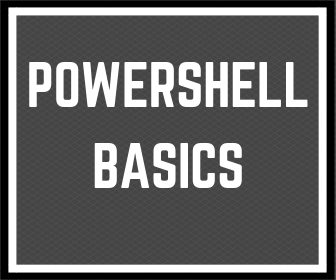 Start learning Powershell is one of the best ways to learn programming basics. When you start using Windows Powershell you can see the results of your learning immediately. Please check my Powershell definition – read What is Powershell (is not only for tech Geek) post. It’s not only for tech geek or admin. When I started using Powershell I started with automating IT infrastructure admin tasks. Now Windows Powershell helps me also with automate some office tasks, prepare some reports, automate sending the notification, backup my files and many others. 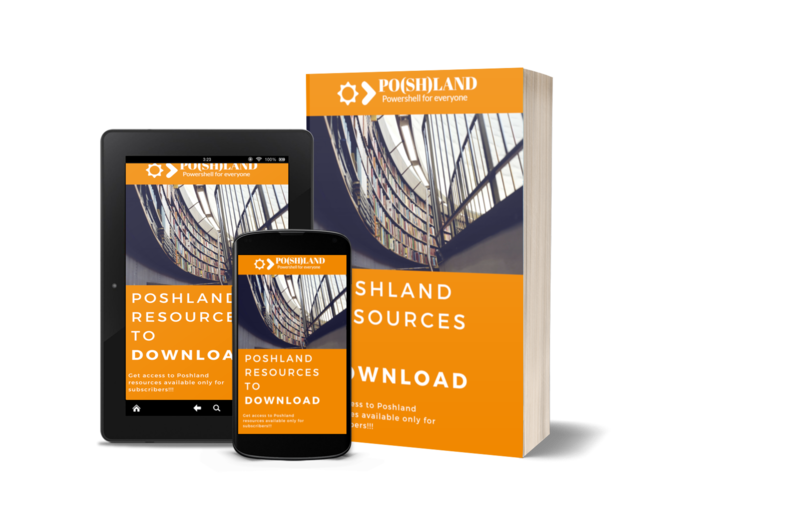 If you want more detail examples you can read 3 simple examples of use Powershell for Everybody (for you too). Powershell is not only for tech geek. It’s for everyone!!! 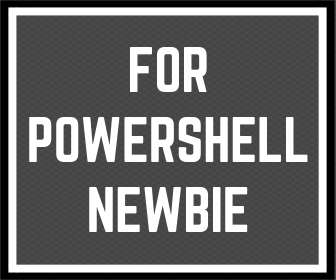 Let’s see how you can start using Powershell. 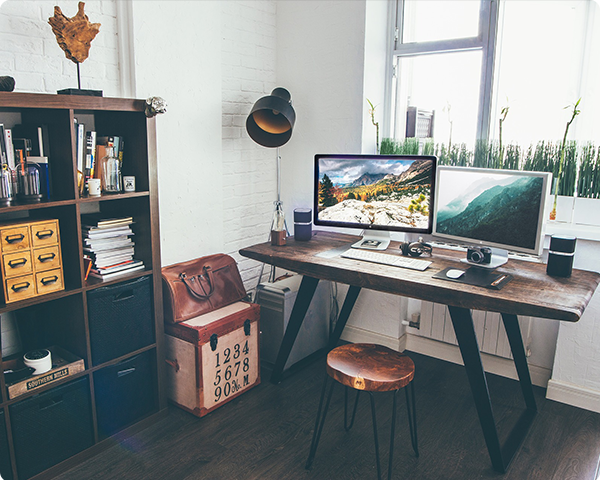 If you have workstation with Windows operating system you don’t have to install additional software. Powershell is default program in Windows. Just now, if you read this article on Windows workstation, you can start Powershell console and see how it looks like. If you want to know how to start Powershell console please read post 3 basic steps to start using Powershell. Powershell wasn’t always been available on any platform. Now, it can be running also in Linux or MacBook computer. If you want to read more about other platforms please visit PowerShell GitHub Community Website. The next step what you can do is start learning and practice parallel. Powershell or other programming languages need time to learn and practice. All the next commands and script lines you will write makes you a more experienced user of Powershell. More explain you will find in Powershell basics for everyone.